William Stanley Merwin is one of the most famous American writers, an active participant of the anti-war movement in the 1960s. His works on the environmental theme are important element of his activity. 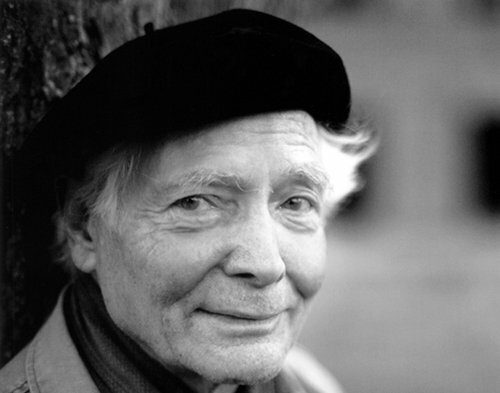 Merwin also refers to the philosophy of Buddhism in his creative work. The writer’s bibliographical list includes more than five dozen of books with poems, prose and translations. 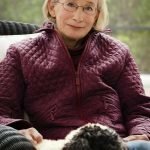 The writer was twice awarded the Pulitzer prize – in 1971 and 2009. In recent years Merwin has been actively engaged in the protection of tropical forests in Hawaii. William Stanley Merwin was born in New York on September 30, 1927. When the boy was only five years old he began composing Presbyterian hymns for his father. He lived in the state of New Jersey till he was ten years old. In 1936 the family moved to Pennsylvania. The boy has been fascinated by the natural world since his childhood. Sometimes young William even had heart-to-heart conversations with a large tree in the backyard. The teenager was distinguished by a rich imagination and composed various fantastic stories associated with ancient buildings, ancient books and antiquities. While studying at Princeton University he met the charming Dorothy Jeanne Ferris, married her and moved to Spain. In this country he became friends with the famous poet Robert Graves. William was the tutor of Robert’s son. 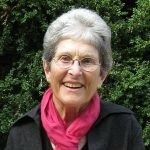 Mixing in with artistic circles he met Dido Milroy. He worked with her on the creation of one of the plays. She was 15 years older than William, but this did not prevent the writer from leaving his wife alone. After that he tied the knot with Milroy. This marriage continued until 1970. Dido refused to move to Hawaii after her husband, and as a result in 1983 the writer tied the knot with Paula Dunaway. This marriage turned out to be the happiest and longest. Merwin’s first book of poetry was published in 1952. It was called “Mask for Janus”. During 1956-1957 Merwin worked as a playwright at the theatre in Cambridge, collections of his poems were published one by one. Apart from that he actively translated from Spanish, French and Italian. He is best known for his poems about the Vietnam war. Literary critics include him in the list of poets who could be called the canons of this epoch. In the 1960s Merwin began boldly experimenting with metrical abnormality. His poems became much less accurate and broke the usual scheme. He played with forms of indirect narrative, which were characteristic for this period. His last poems are a journey into the world of imagination, mythology, dreams and are full of admiration for the natural world. His most famous collections are “The Lice”, “The Carrier of Ladders”, “The Compass Flower”, “Opening the Hand”, “The Rain in the Trees”. Merwin’s talent is award-winning. 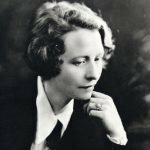 The writer was awarded numerous prizes. William Stanley Merwin received the National Award in 2005 for his collection of poems “Migration: New and Selected Poems”. The book “The Shadow of Sirius”, which was published in 2008, was awarded the Pulitzer prize. One of his last poetic collections “Garden time” was written with the help of his wife. The writer almost lost his sight. Today Merwin lives in his mansion on the north-east coast of Maui. 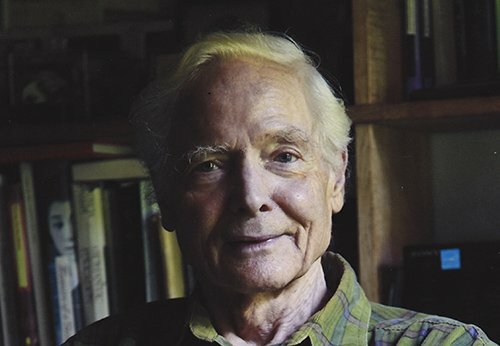 In June 1971 all of his money from the Pulitzer prize, that he received for the “Carrier of Ladders”, William Stanley Merwin made a charitable donation to the resistance movement against war. In the former Merwin’s hometown Union City, where he lived as a child, one of the streets was called in honor of the writer. William Stanley Merwin’s literary works are kept in the Library of Rare Books and Manuscripts at the University of Illinois.